More often than not, a typical weekend gimik involves a few (or several) rounds of beer or some other alcoholic treat, followed by very late night, actually early morning coffee, just before heading home. Now you can have both, at the same time. 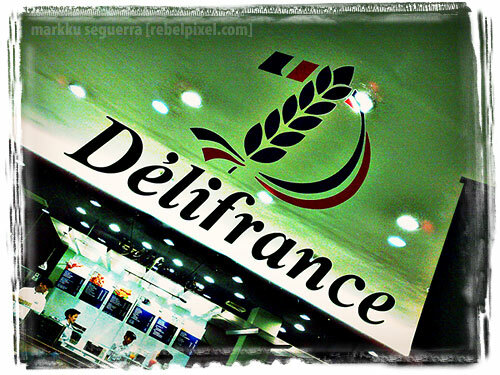 Delifrance brings us coffee that packs a punch, a first for local coffee shops. 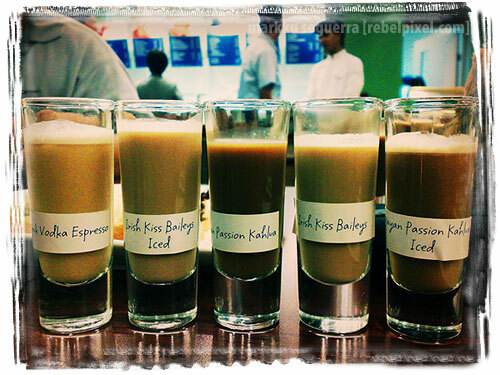 Simply coffee mixed with the likes of vodka or Bailey’s, it’s surprisingly good! By the way, here’s a little not–so–secret: the password is “naughty with my coffee.” Spiked coffee after 5PM, spikedafter5.com.